When we think about the types of businesses and organizations that need a customer relationship management (CRM) tool, religious organizations might be pretty far down the list. However, whether you’re a church, a synagogue, a mosque, or any other type of religious organization, a CRM can dramatically improve your operations and help grow your organization. Now, your first thought when hearing this is likely, “Growing my congregation should be organic.” And you wouldn’t be wrong to think this. The truth is, however, that participation in religion is falling, particularly in developed countries. 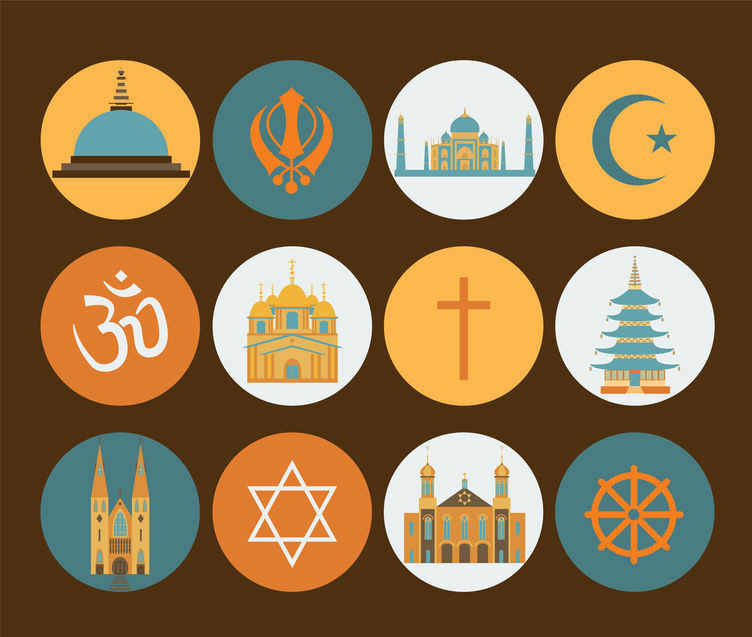 As the saying goes, “Modern problems require modern solutions,” and so a CRM might be just the right tool that religious organizations need to spread and strengthen their faith. Let’s take a closer look at how they can best use a CRM. Whether your congregation numbers in the hundreds, thousands, or even tens of thousands, communication with congregants is a key activity of any religious organization. Keeping in touch regularly helps to solidify and strengthen relationships and bonds. Luckily, we’re living in a time of advanced communications technology that makes regular communication with large groups of people easy! CRMDialer offers full email and SMS integration, so you can communicate with parishioners in any way they prefer. Plus, our power dialer makes calling parishioners a breeze with automatic and one-click dialing. What’s more, our CRM provides advanced statistics on things like open rates, website visitors, and more, so you know which of your congregants have seen your messages and which haven’t. People want to feel like they belong to a religious organization, and nothing makes them feel more at home than when a religious leader remembers important details about them and their families. Keeping track of everyone’s lives can be a real challenge, especially in larger organizations. But a CRM is an excellent tool for making sure each congregant feels recognized and remembered, as it can track birthdays, anniversaries, and more. Plus, staff can enter notes that follow the parishioner’s records, so anyone interacting with them can be up to date on the details that are important to that person. Personalization is the hallmark of an attentive religious leader, and our CRM makes that extremely easy. Some religious organizations might face resistance to using technology, especially if their administration is handled by an aging population. That’s why we designed CRMDialer to be as intuitive and easy to use as possible. Users don’t need to be “techy” at all, plus they get access to our support team to guide them through any issues they may be experiencing. These uses are just the tip of the iceberg. If you’re ready to make your religious organization more effective and efficient at following and communicating with your congregants, contact us. We’re happy to show you all of the amazing features that will help bring your parishioners closer to your organization.